When Red Baker, a Larmel steel worker in Baltimore, Maryland, gets laid off from his job he goes crazy: boozing, attempted philandering, running away from his future. Filled with unforgettable characters from Red’s angry but loyal wife, Wanda; his basketball-star son, Ace; his lifelong friend Dog, a casualty of the layoff; and Crystal, the go-go dancer at Lily’s bar who embodies Red’s fantasies of escape. 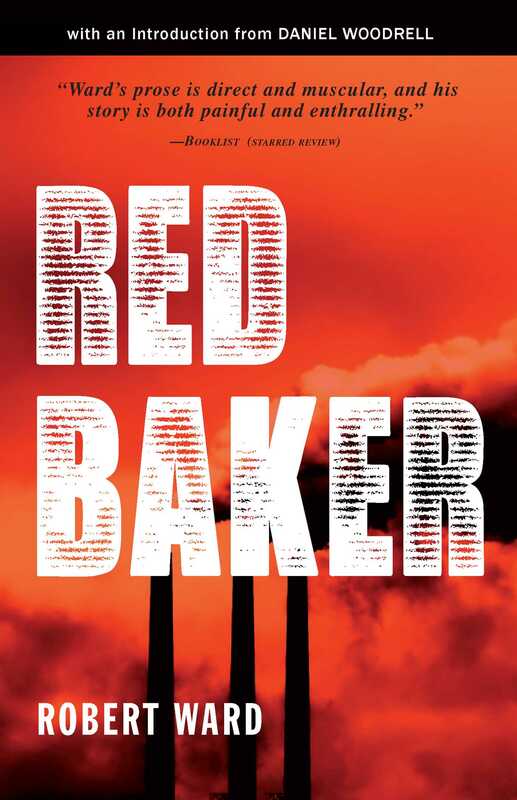 Red Baker is a classic American novel about a man with no identity who tries to replace the one he’s lost.